Vista Outdoor’s new top executive wasted no time this week announcing major shake-ups in staff, inventory and product offerings as the company reports its second double digit earnings slide so far this year. The changes come after Vista reported a 25 percent decline in second quarter earnings and the second double digit dip in sales so far this year. 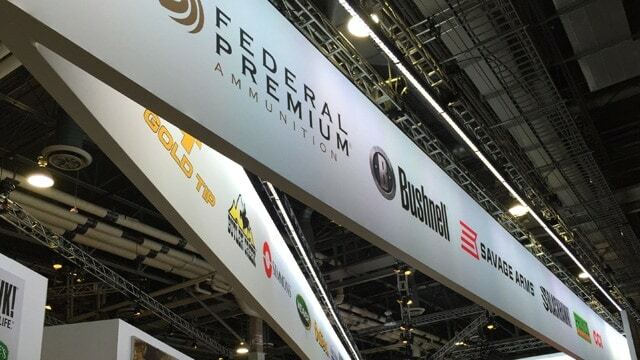 Ongoing weak consumer demand under the new gun-friendly presidential administration will only exacerbate Vista’s financial situation in the second half of the year, Nolan said. Vista anticipates its 2018 sales will not exceed $2.26 billion — a 2 percent reduction over first quarter guidance.